They say you shouldn’t judge a book by its cover, but there’s no denying that the way your business and brand looks, plays an important factor in its success — behind the credibility of your service, of course. 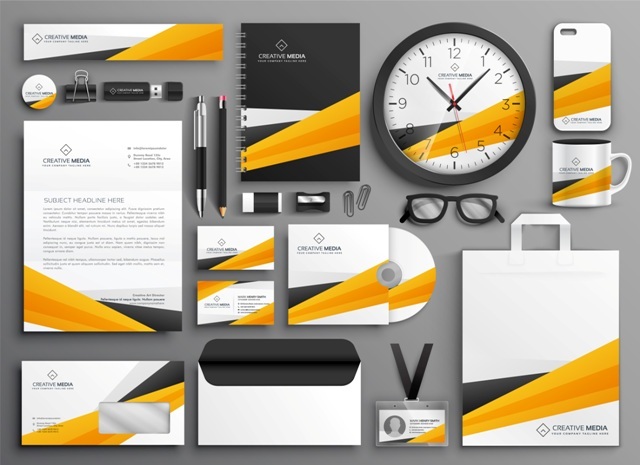 So whether its typography, photography or illustration, within your logo, documents, or website design, you should be using graphic design to make sure your brand stands out of the crowd, and most importantly, looks good doing so. From the layout of a page, to the consistency of colours used, you can use a whole host of graphic design services to control just how authentic and current you appear to customers. When it’s as easy as getting a team of skilled graphic designers on board, why not start changing their minds today?